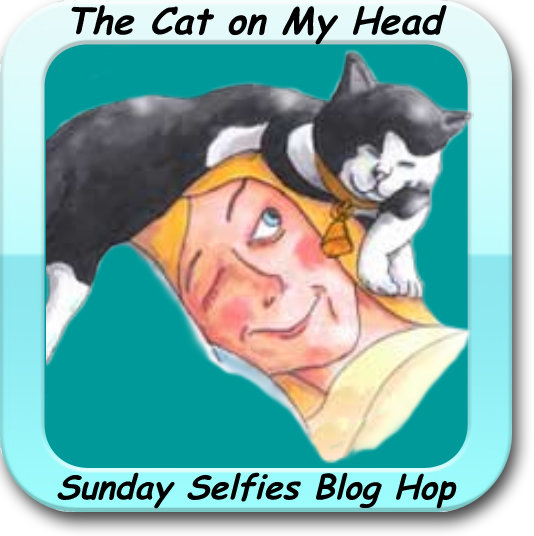 This photo is being entered in the Sunday Selfie blog hop being hosted by The Cat on My Head. Head over to their blog to see the other entries. WOW - That is a gogeous face. Pawkisses right back at ya! Thanks for stopping by. Great to meet you too, Austin! Thanks for stopping by. Thanks so much Caren and Cody! Glogirly designed my blog header. We think she did fabulous job! So glad Cody's test results came back normal. 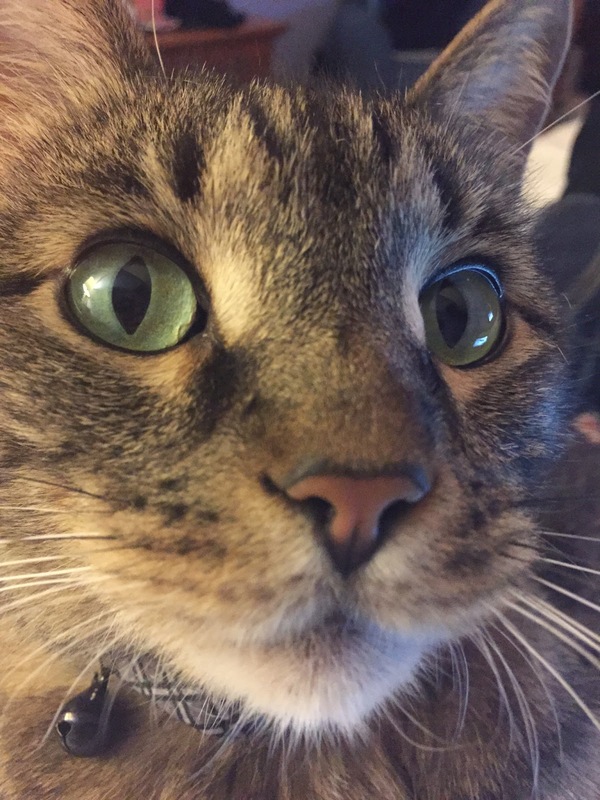 That's a perfect selfie Gus. That really is a very striking selfie! Thanks for visiting my blog. Thanks for visiting mine too, Simba! That is a lovely selfie. You are very handsome Gus. I'm doin' well. How 'bout you? I'm doing great now that you've stopped to say hi, Nissy! That is a seriously terrific selfie! Thank you very much, Truffles! What a gorgeous face. Love your selfie. Oh that is such a gorgeous selfie! Thanks for coming by, nice to meet you! So great to meet you too! Thank you so much for stopping by and following us! My My how very handsome! A great Selfie!!! Gus, you're a handsome guy. Well hello there, Gus. Wow… you've got us lady cats stumbling over ourselves over here! Gee, thanks! (blushing) Thank you so much for hosting the blog hop. It is so much fun! Super selfie, Gus. You have gorgeous eyes.